Promain UK Limited supply a wide range of sporting products suitable for the refurbishment of Sporting Courts, in particular Tennis Courts. If it is your responsibility to maintain tennis courts or manage the maintenance, then your search stops now, as the tennis court paint products we have on offer here at Promain are top of the range. 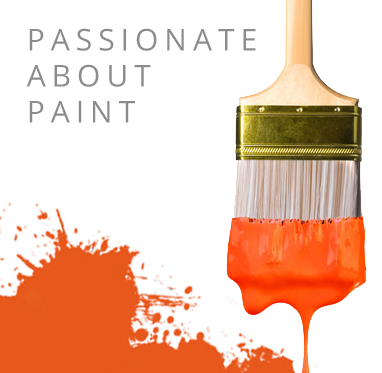 With Sport Cote, Coo-Var and Fox Valley Paints on offer, we have no doubt you will find the product suitable for you to fulfill your every need. With products available including, line markings, fungicidal cleaners and paints, we have the supplies available to make your tennis courts and sports courts fresh again. Tennis Court Paint for porous macadam, providing a decorative and protective anti-slip surface. Moisture Curing Polyurethane Coating for Polymeric Tennis Court and Sports Surfaces. Water based slip resistant Tennis Court paint for asphalt and tarmac based Tennis Courts. We offer you a range of different tennis court paints and coatings, including coatings for porous macadam surfaces, polymeric surfaces, and asphalt and tar based tennis courts. Within this selection you can also find line marking paint suitable for use on tarmac, concrete or wood. This is high quality line marking paint, regularly used for car parks, tennis courts, gymnasiums, school playgrounds, and leisure centres. The Tennis Court Paints we have on offer come in various different intense colours for an aesthetically pleasing surface. They have been specifically designed to meet the requirements of ITF and AENA. This means they have the best of anti slip characteristics formulas in order to meet these requirements. If you have any questions regarding any of the tennis court paints or line markings we have on offer please do not hesitate to contact our specially trained team of professionals, who will be happy to give you advice. Promain now offer Wimbledon purple and green tennis court paint, which were used in conjunction with white line marking paint in the coating of Andy Murray's tennis court at Cromlix House in Scotland. To find out how much it costs to paint a tennis court or how much paint is needed to paint a tennis court, call Promain today for technical support and we will gladly answer any of the questions you have relating to tennis court paint: 01462 421 333.